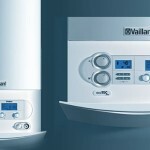 Are you considering upgrading or replacing your existing boiler? 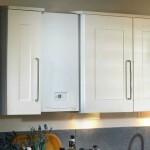 If you currently have a boiler older than 10 years old, the chances are that it is not energy efficient. 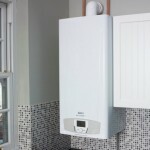 As a Gas Safe registered company, we work alongside many of the leading boiler manufacturers, ensuring that your new boiler meets your exact needs. 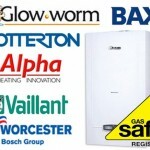 Contact us today to book your no obligation quote for a new/replacement boiler. 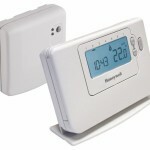 If you have a fault with your boiler please contact us. We will ensure to be with you at our earliest convenience and will provide you with a professional, efficient & affordable service.